Ho Ho Ho. As this review goes online, it’s Thanksgiving in the U.S. or as it’s known to the rest of the world: Thursday. More importantly, it is the time of year that people can start posting things about the holiday season without the “one-holiday-at-a-time crowd” going ape. 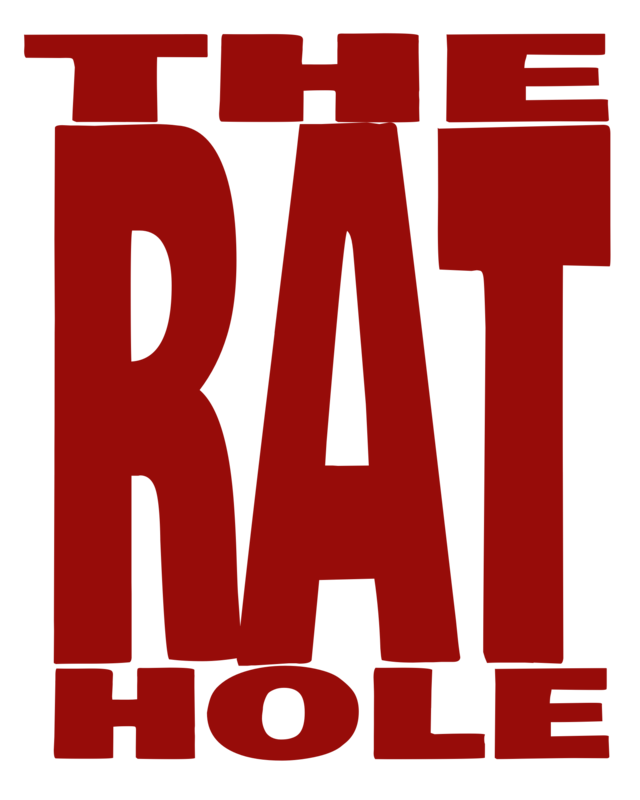 Therefore I am happy to kick off the Rat Hole festivities with a review of Secret Santa by Osprey Publishing. 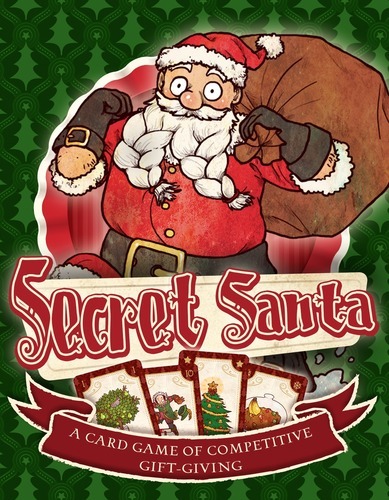 Secret Santa is a simple card game of competitive gift giving for 4-8 players. The object of the game is to give away all your presents as quickly as possible, to prove you are a better person than everyone else. Because that IS the point of the season right? At its heart, this is a fairly simple trick-taking card game, with a fun Christmas theme. Players take turns playing sets of “gift” cards numbered from 1-12, and the next player needs to play a higher ranked set of an equal number of cards. First one out of cards wins. Stir in a handful of special cards, and you get a delicious Chrismas pudding of a game. The Art is primarily based on The 12 Days of Christmas song. Lauren “Iguanamouth” Dawson, has given us a cartoonish look, with a great “Christmasy” feel to it. The basic rules are pretty simple, I’ve already given you most of them, but the special cards are a bit trickier. None of the cards have text on them, so there is a bit of passing the rulebook around while you figure out what cards do what. There is a “tips” section in the rules, and it does suggest stripping out most of the specials for a few rounds, just to get used to things. But even with that minor learning curve, it’s a quick game to learn. Al told Secret Santa is a fun game for “gamers” and “non-gamers” alike. So if you’re looking for something easy and fun to break out and play around the dinner table after dessert, consider picking up Secret Santa.